This gold one ounce (oz) American Eagle coin, or about 31.10 grams (g), is one of the best coins in the collection of the U.S. Mint. It was originally inspired by one of the most elegant gold coins in circulation, the gold coin "Double Eagle" of Augustus Saint-Gaudens, which was minted in the United States in the early twentieth century. 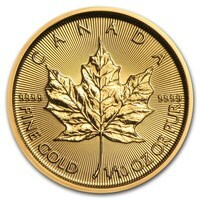 This one-ounce coin of gold is considered one of the most carefully crafted coins by the US Mint. She quickly gained international recognition and became one of the best gold coins ever created. 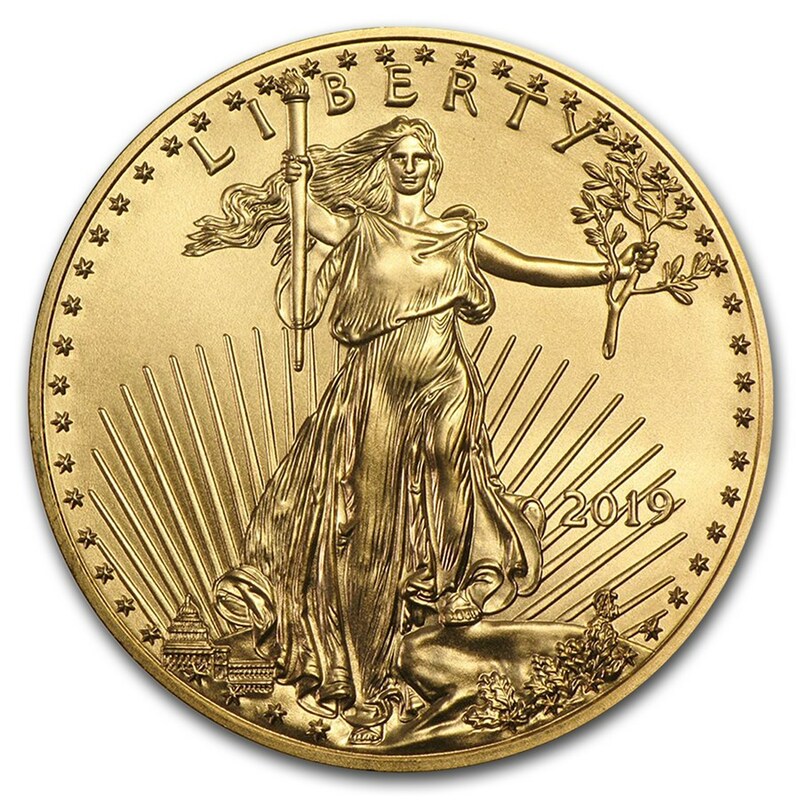 The American Eagle gold coin, because of its impeccable quality and popularity among investors, would make a great addition to any collector. Buying gold coins is a good investment in the precious metals industry. Indeed, holding gold is a safe long-term investment because the gold price has always appreciated. The coin represents the bald eagle, a national symbol of the United States. He carries an olive branch, a sign of peace and prosperity, and protecting a nest with a female eagle and its chicks. Below, the US currency, "In God We Trust", is also listed. The back shows Lady Liberty, the symbol that originally appeared on the first coin in 1907. She is shown carrying a torch and an olive branch, another symbol of peace and harmony. Protect your American Eagle gold coin from fingerprints by carefully handling your coin, and using cotton gloves. 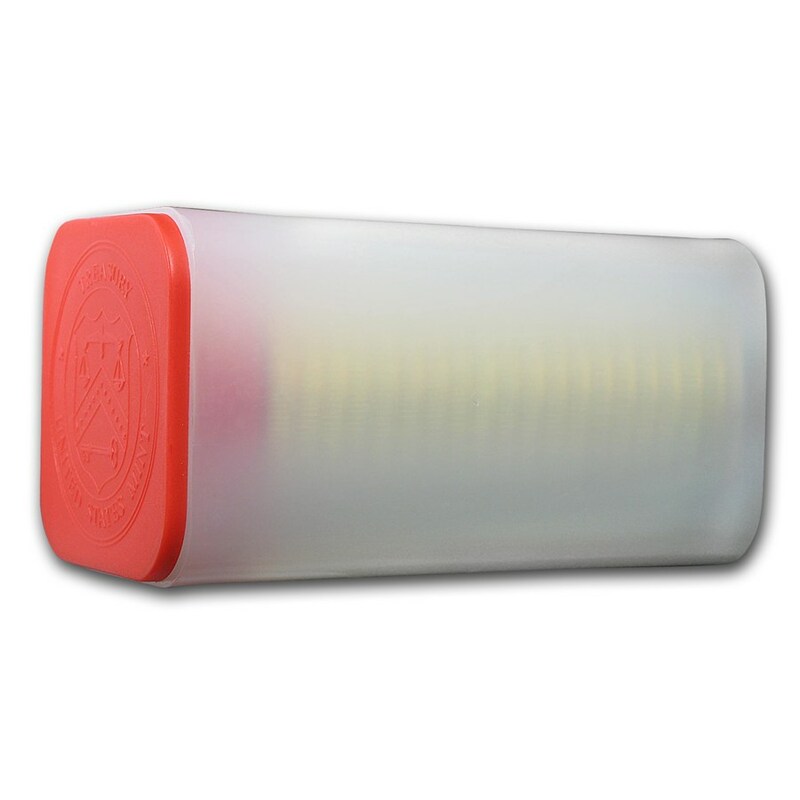 Always keep your coins inside a clear plastic capsule for added protection! This will expose the coin in a very elegant way, and will also add extra value. This historical coin was issued for the first time by the U.S. Mint in 1986, but we can trace its story much further. 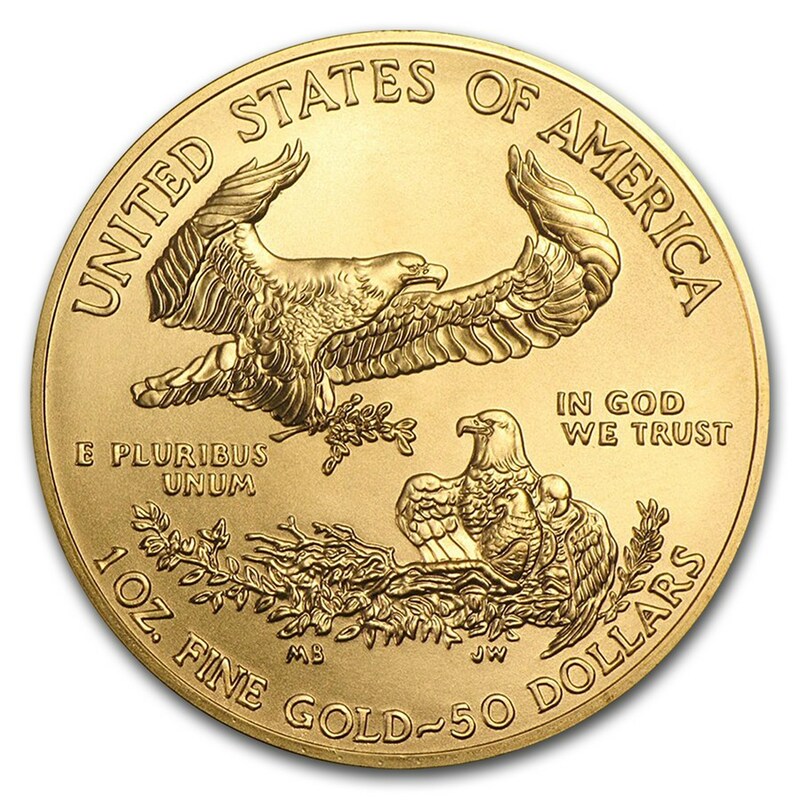 The original coin "Gold Eagle" was once just a $10 regular gold coin used by the public. It was inspired by another beloved classic of the early 20th century: the $20 gold coin of 1907 by the U.S. Mint. This coin was appreciated by coin collectors and investors alike. In fact, this coin is available in four denominations: an ounce, a half ounce, a quarter of an ounce and a tenth of an ounce.